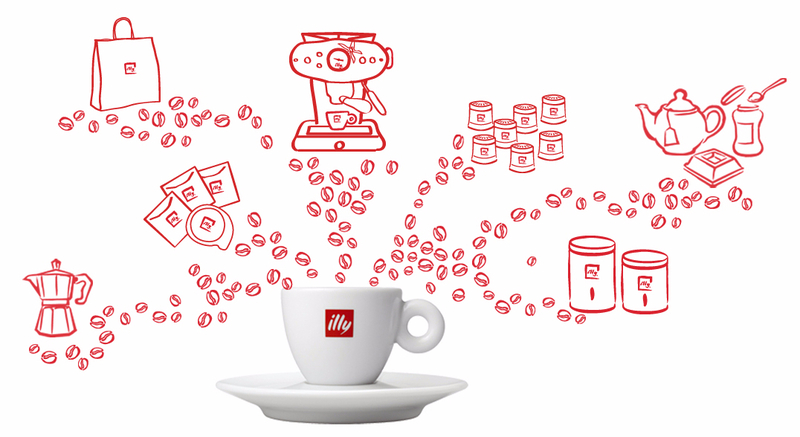 Home › Subscribe to a 12 month coffee capsule contract and receive an illy X7.1 coffee machine for $20 PER MONTH. Subscribe to a 12 month coffee capsule contract and receive an illy X7.1 coffee machine for $20 PER MONTH. Purchase an illy X7.1 machine for only $20 per month when you subscribe to a 12-month coffee subscription plan. Enjoy the ultimate coffee experience with a 12-month Coffee Subscription Plan that includes a machine and access to the range of ILLY coffee for a monthly fee. SUBSCRIBE TO THIS 12 MONTH PLAN FOR $84 PER MONTH FOR COFFEE AND $20 A MONTH FOR MACHINE SUBSCRIPTION. YOU WILL BE CHARGED A TOTAL OF $104 A MONTH FOR 12 MONTHS. SELECT 84 CAPSULES A MONTH TO BE DELIVERED MONTHLY EVERY MONTH FOR 12 MONTHS. 12 monthly shipments of 84 capsules of your choice. $299.00 cancelation fee applies if cancellation occurs before 12 months. FAQ's - ABOUT OUR SUBSCRIPTIONS WITH CHEAP MACHINE.